Microsoft recently made some updates to their tech security, which should make them a much more secure enterprise. 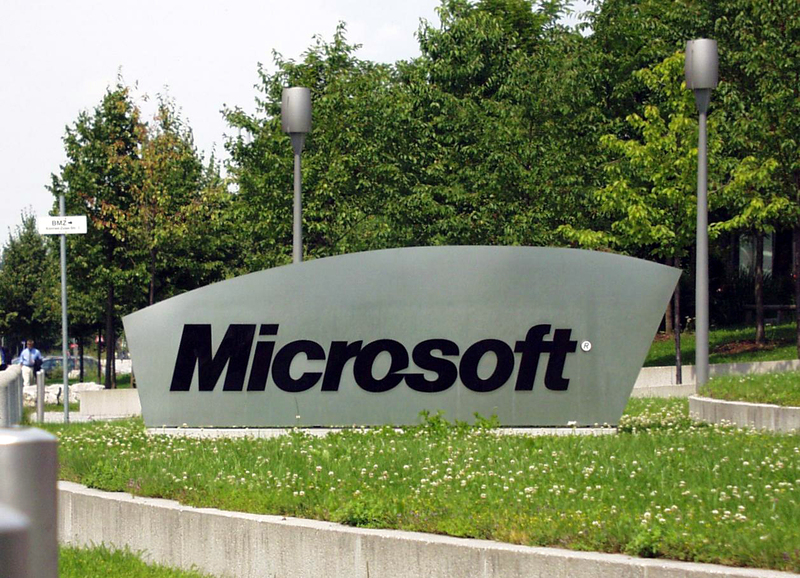 In the past, Microsoft products were known to be full of security problems and vulnerabilities. In an attempt to resolve this issue, Bill Gates, co-founder of the company, asked his engineers to stop writing code for an entire month, and fix many of the bugs associated with their software. This is just one of the many attempts Microsoft has made to remedy their problems. Business security is a hot topic lately, both for physical businesses and online retailers. Cyber-attacks are at at an all time high, and hackers are finding more and more ways to steal personal data. Microsoft has been affiliated with many of these attacks, both directly and indirectly, thanks to the many vulnerabilities within their code. However, Microsoft has finally made some real improvements to their software, making it more secure than ever. Mikko Hypponen, chief research officer for F-Secure, told the New York Times, “They’ve changed themselves from worst in class to the best in class. The change is complete. They started taking security very seriously.” It seems that Microsoft has finally made the changes needed for proper security. There are many reasons behind Microsoft’s decision to clean up their act, but the role Apple has played cannot be ignored. Apple publicly addressed Microsoft’s lack of security in their TV commercials during the “Get a Mac” campaign. It was all fun and games, but now Apple is eyeing Microsoft’s market, prompting Microsoft to act. Apple has made security a major part of their advertising, simply because that’s one thing they have always done so much better than Microsoft. Now, in lieu of the many security threats Microsoft is facing, Apple is looking to develop even more software and steal Microsoft’s customers. Apple has also upped their security game. They’ve rolled out some pretty impressive security features over the last few years with new forms of encryption for iOS users. Tim Cook and the Apple team have made an effort to make the system as secure as possible. The largest efforts have been focused on users. Microsoft is currently partnering with independent researchers who run endless tests and hacking efforts, in order to discover flaws and ways to fix them. This is a large step for a company who once sent letters to silence independent security research. This move alone could help increase security and customer trust tremendously. This also sends a strong message to technology companies everywhere. It shows that companies who are struggling to keep up with their competitors can, in fact, turn things around and return to their former glory – resulting in benefits for both the users and the stockholders. With the most recent wave of data breaches that affected even the largest companies, Microsoft can’t afford to ignore security issues any longer, and it appears they are genuinely working to find solutions.